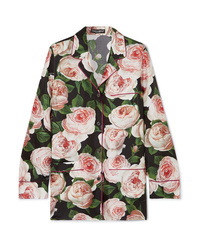 Dolce & Gabbana Floral Print Silk Charmeuse Shirt $1,695 Free US shipping AND returns! 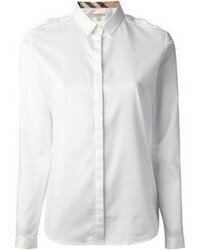 Dolce & Gabbana Classic Shirt $389 Free US Shipping! 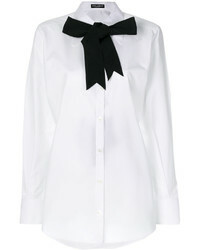 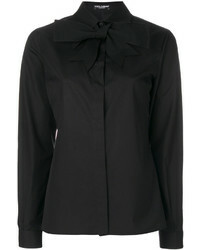 Dolce & Gabbana Contrast Pussybow Shirt $502 Free US Shipping! 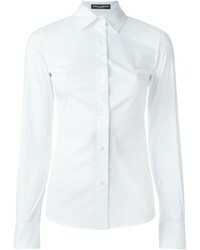 Dolce & Gabbana Classic Neck Tie Shirt $389 Free US Shipping! 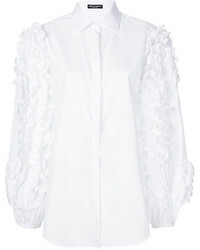 Dolce & Gabbana Ruffle Sleeve Shirt $426 $1,066 Free US Shipping! 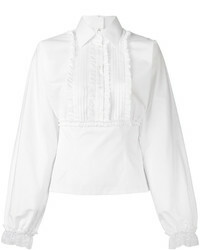 Dolce & Gabbana Frill Detail Shirt $627 $784 Free US Shipping!